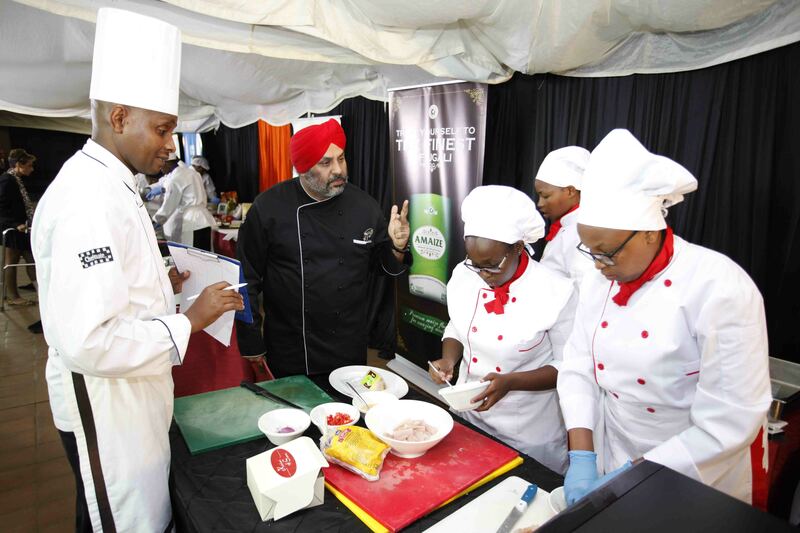 Nestlé Kenya has announced plans to roll out its multimillion nutrition education programme outside Nairobi as the firm intensifies its efforts to help Kenya address the prevalent cases of obesity and malnutrition among school going children. Since its launch in 2012, Nestlé’s Healthy Kids Programme has spent over KES10mn in implementing the programme in primary schools in Nairobi focusing on nutrition education and encouraging physical activity for kids between age 6years to 12years. The programme is aligned to the Kenya School curriculum and provides essential teaching material including posters and interactive manuals, helping teachers involve the children in interactive lessons about healthy eating, physical exercise, hygiene and sanitation. 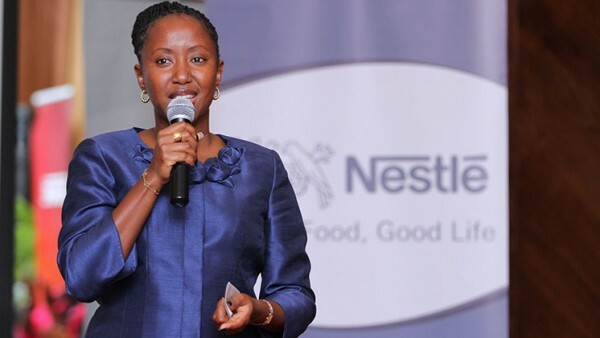 “Nestlé has trained around 150 teachers, who have also trained their colleagues and helped reach over 45, 000 pupils in the last two years,” said Ciru Miring’u, Managing Director, Nestle Kenya Limited. The Nestlé Healthy Kids Program has made significant progress since it was launched globally in 2009 with the aim of raising awareness of the importance of good nutrition and an active lifestyle among school-age children. By 2013, the program had reached 6.9 million children in 68 countries worldwide. “While Nestlé’s expertise in nutrition is at the heart of the Healthy Kids Program, the program in Kenya, as well as in other countries, has been based on multi-partnership approaches and designed in collaboration with educational authorities,” said Ms. Miring’u. Nestlé’s plans to expand the programme comes amidst stakeholders call for emphasised nutrition education in schools to help avert increasing cases of obesity. “Nutrition education hasn’t been given the priority it deserves due to the busy school curriculum and the little content available in the curriculum is not age and culturally appropriate,” observed Professor Judith Kimiywe, an associate Professor at the School of Applied Human Science Department of Food, Nutrition and Dietetics at Kenyatta University. The nutrition program is based by research conducted on nutrition and physical activity among children at the lower primary school level. The survey found that an early inclusion of healthy nutrition teaching programmes into primary schools curriculum through levels of formal and informal education can improve knowledge and bring behavioral changes associated with eating habits. An independent research evaluating the program 1 year later established that teachers and pupils found the materials to be creative and effectively communicated the nutrition message, leading to application by the pupils in school and at home. The research conducted by Missions Logistics & Food, Nutrition & Data Associates found that overall, nutrition dietary knowledge and practice had improved in the pilot schools over the course of the program implementation. In particular, consumption of fruits and vegetables was recorded to have increased by 20pc. The research recommended more involvement of parents who are responsible for the nutrition agenda at home and pack food for children to take to school. Some schools have recorded an enhanced awareness of nutrition with feedback from teachers that school children now crosscheck their break and lunch packs with the Healthy Kids Posters displayed in their classes. 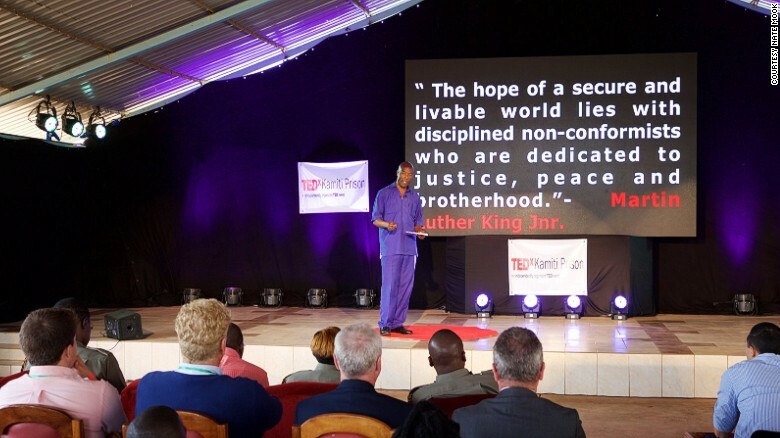 The current schools engaged in the program are distributed throughout Nairobi locations of East, West and Southlands. The activities of the Healthy Kids Program in Kenya are overseen by a steering committee comprised of representatives from the Ministry of Education, the Kenya Institute of Curriculum Development (KICD), and County City Education. “The materials we are using in class were designed in partnership with the Kenya Institute of Curriculum Development, following which we funded their production and have been distributing them freely in the schools,” said Ms. Miring’u.